A woman has been kidnapped. The only tools at your disposal to help her are a phone, your words and your cunning. What would you do and, most importantly, what would you say in the direst of circumstances? 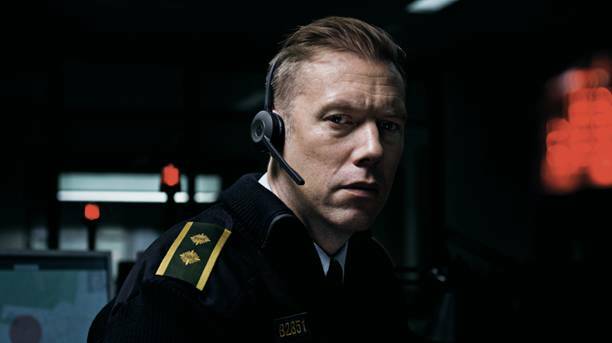 THE GUILTY is the nerve-racking Scandi-noir depicting how every word and every second counts when faced with a crisis, and is available in cinemas nationwide from 26th October 2018, courtesy of Signature Entertainment. THE GUILTY follows alarm dispatcher and former police officer, Asger Holm (Jakob Cedergren; Submarino), who answers an emergency call from a kidnapped woman. When the call is suddenly disconnected, the search for the woman and her kidnapper begins. With the phone as his only tool, Asger enters into a race against the clock to save the endangered woman; soon realising that he is dealing with a more serious crime than he first thought. The feature-length directorial debut of up-and-coming Swedish director Gustav Moller, with a stellar performance from the award-winning Jakob Cedergren, THE GUILTY is a relentlessly tense and intelligent Scandi-noir, where the stakes couldn’t be higher. Winner of the World Cinema Audience Award at Sundance Film Festival and Denmark’s selection for Best Foreign Language Film at the 91st Academy Awards, THE GUILTY is a suspenseful and gritty thriller that promises to put audiences on the edge of their seats this autumn!